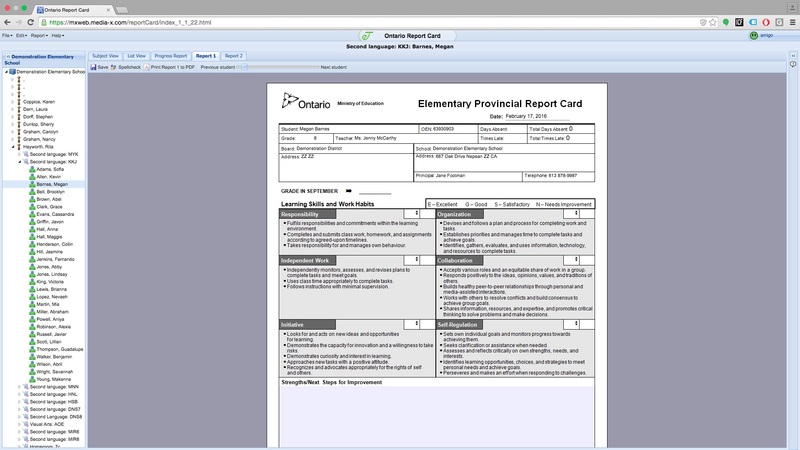 eTeacher helps school staff complete the Growing Success report cards from the Ontario Ministry of Education quickly and accurately, as well as providing a range of intuitive features for completing report cards online. 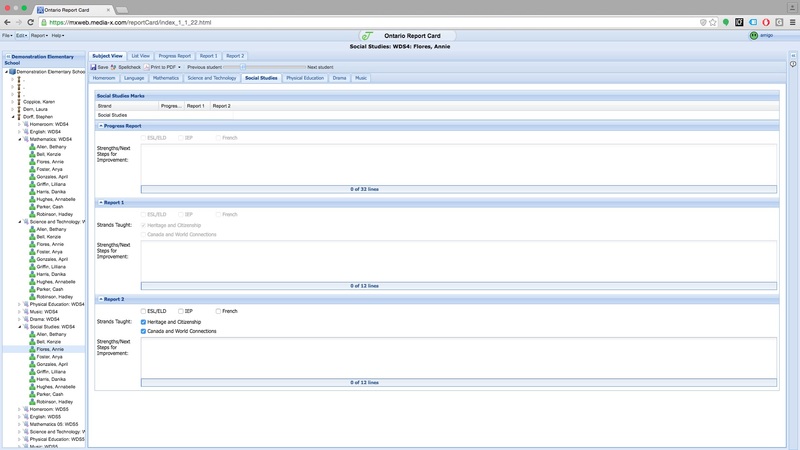 eTeacher can also be configured to handle any custom report card at the district level and can be configured with eWalk to record test results such as reading comprehension levels. Build and share report card comments. Apply your comments with ease. 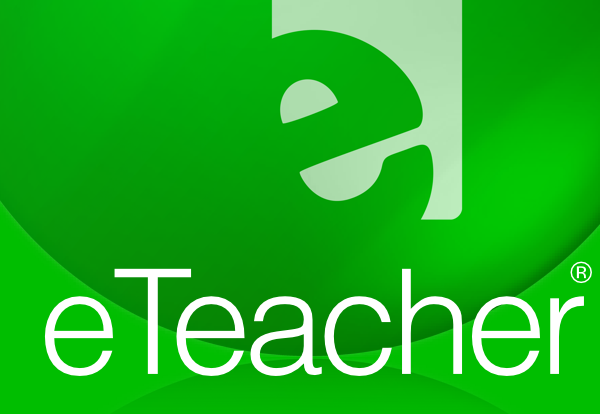 Interested in eTeacher for your school? Do you have questions? Simply click here to reach out to us.